Pre-Planning. Before visiting potential venues, you have decisions to make in six key areas. Your Key Areas Are: Style, Size, Logistics, Budget, Dates, and Decision Making. 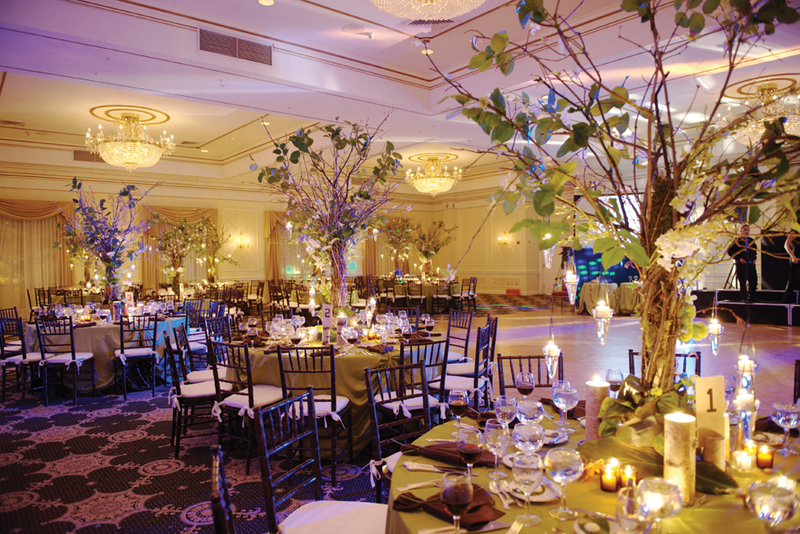 Know what you want, then find out what your venue can offer. 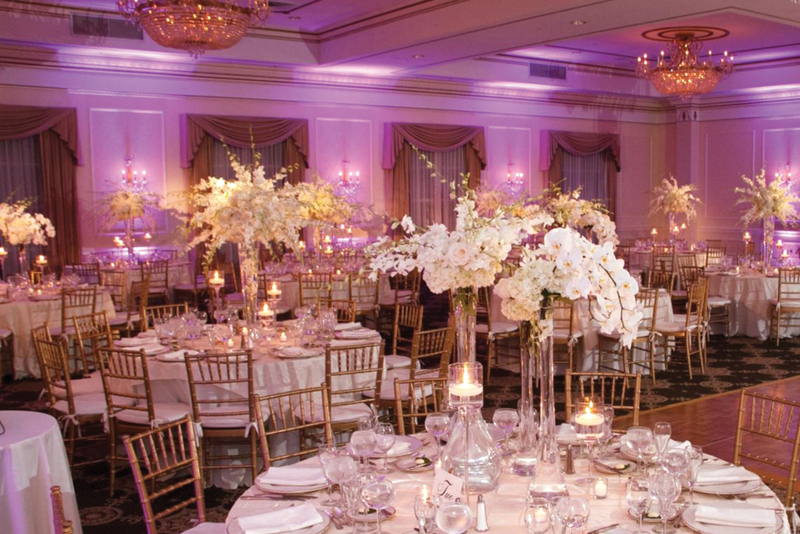 “Before you start looking at venues,” advises Gerry Burns, catering director of Hilton Pearl River, “decide what type of wedding you would like to have.” She encourages you to focus on six areas, noted below. “Then set up an appointment so the catering sales person has a block of uninterrupted time to give you and the attention you need. Don’t hesitate to ask a lot of questions.” When you visit Hilton Pearl River, or any thoughtful venue, they first try to assess your needs. “Then we review our menu and pricing structure,” says Gerry, “and provide a guided tour of the hotel. It can be a challenge to envision the end product when you’re looking at an empty room. “Most locations will have photo albums available for viewing, which will help you picture the space decorated in different ways to suit different styles and personalities,” says Gerry. “There are always questions to ask us, or any venue,” says Gerry. “Is there any flexibility on menu items? For a kosher-style affair, can an innovative non-dairy menu be created? Are chefs comfortable with creating a specific traditional ethnic dish? Our culinary staff has the talent to produce a wide selection of foods for the most selective brides, but not all catering facilities have that ability." 1. STYLE. Would you like a formal black-tie dinner or an informal buffet? Will you include children at your reception? 2. SIZE. How many people do you plan to invite? 3. LOGISTICS. 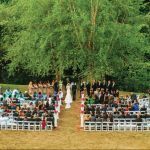 Do you want your ceremony at the venue? 4. BUDGET. What do you plan to budget for the wedding? “Of course, you should ask about pricing structure and what that includes. Is there special pricing for children and teens? If having an exclusive party is important to you, ask if that requires a guaranteed minimum number of persons. The Hilton Pear River’s lobby lounge may be the perfect spot for your guests to relax and unwind after your affair has ended. “Another advance of a hotel venue is the convenience of overnight accommodations and preferential guest room rates,” says Gerry. You and your groom can reflect your personality as a couple at your wedding by making sure the venue really listens and hears what you are saying. “Be forthright about your expectations and any concerns you may have,” says Gerry. 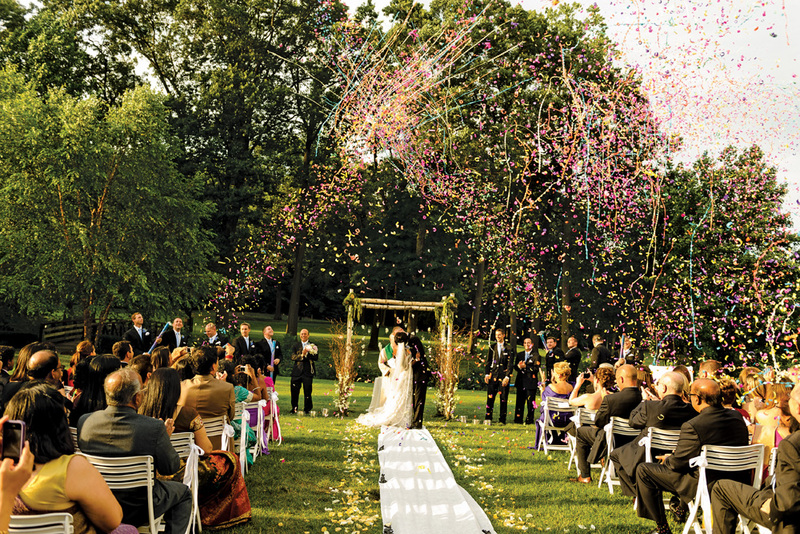 The Hilton Pearl River has planned events such as a 500-person Indian wedding — “in which, for the procession, the groom rode in on a horse” — to an intimate upscale 50-person affair. “There the focus was on understated, elegant simplicity. We’ve also done everything in between. These can include creating special welcome bags with carefully selected goodies for your guests at check-in. “Your welcome bag can include a personal note welcoming your guests as well as the itinerary for the weekend, outlining the timing and location of the rehearsal dinner, any pre-wedding activities, and the farewell breakfast the morning after. 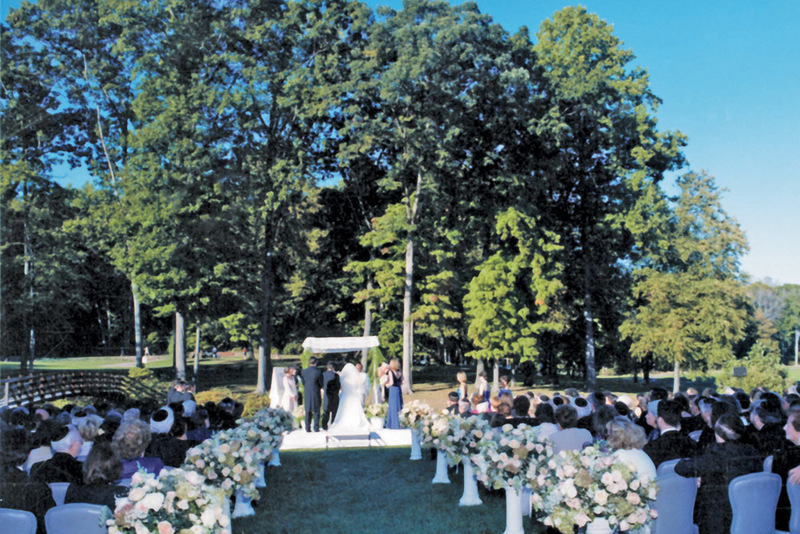 A European style facility with manicured grounds, “our lawn provides a beautiful backdrop for an outdoor ceremony, as it overlooks a lush golf course. The hotel’s garden room, Le Jardin, often hosts an informal BBQ the evening before the wedding. 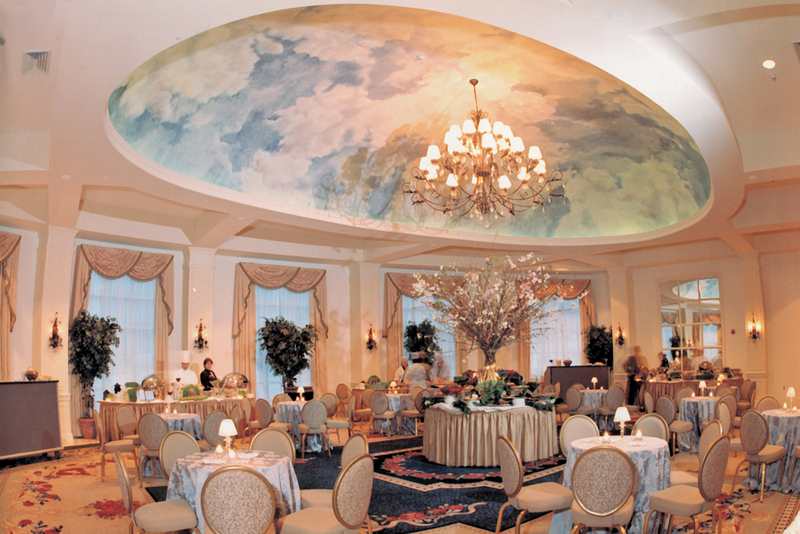 “Our Conservatory, with its hand-painted domed ceiling and fiber-optic lighting, and our majestic Grand Ballroom, with floor to ceiling windows, offer an elegant, private, and magnificent setting for cocktail hour and dinner-dance. 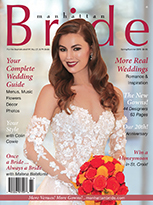 “Every bride and groom has different ideas about what they would like. We try to guide them without taking away the creative control, while maintaining an eye on their budget. 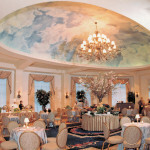 The owners of The Hilton Pearl River personally selected the décor with the designer and are always making improvements. “We also have a large percentage of long-term employees, like myself, which I feel adds immeasurably to the level of service each guest receives. “A testament to this is the consistent influx of letters and phone calls telling us about their wonderful experience at the Hilton Pearl River, whether it was the food, service, or ambiance. 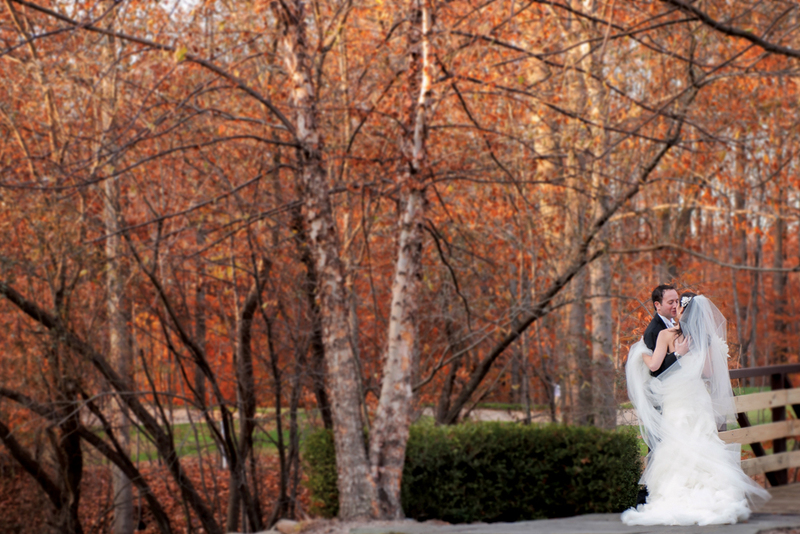 “On a personal note, I have a job that I love in a place that creates amazing weddings! Each one is different, always personalized, and fulfills the ‘dream’ of the bride and groom, who entrust us with one of the most important days as they begin their life together.